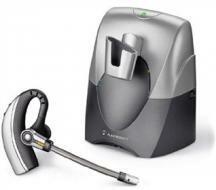 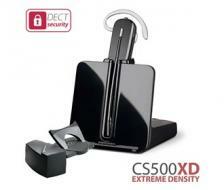 The Plantronics CS540-XD Bluetooth Headset is not only an innovation in headset industry, but also a big advancement in the field of technology. 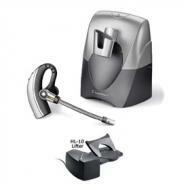 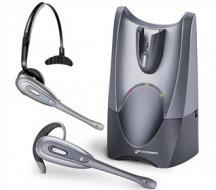 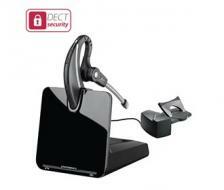 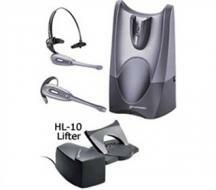 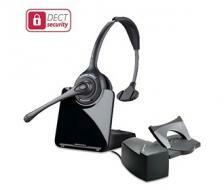 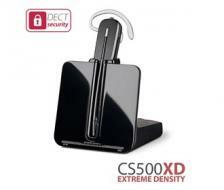 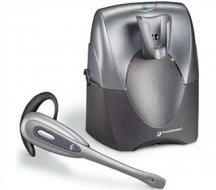 Plantronics CS540-XD Bluetooth headphone is not a simple head set, it is wireless convertible head phone. 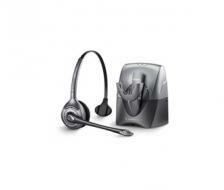 The Plantronics CS540-XD Wireless Headset consist of many built-in features such as call on single touch, volume adjustable, hold / mute option and wide range up to 350 feet from the charging base or stand. 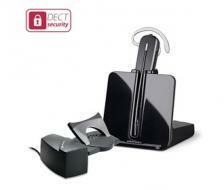 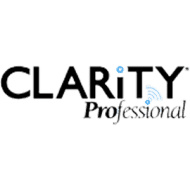 Plantronics CS540-XD Wireless Headphone is considered to be one of the best in compatibility with plantronics headsets specially Avaya, Polycom, Aastra; however other headset can also be subscribed by docking them to its base.